I have mentioned about this Facebook freezer software download in this security article. This Facebook freezer, like other freezers, freezes victim Facebook account until you wish. HOW DOES FACEBOOK FREEZER WORK? 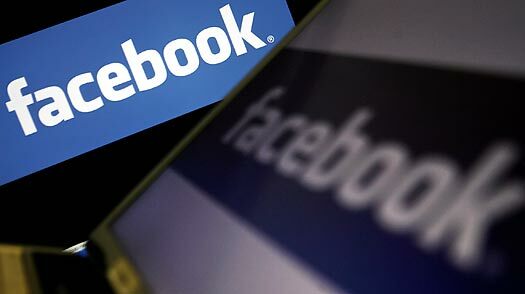 Facebook freezer to hack facebook account. 2. Unzip the downloaded file to obtain Facebook freezer to hack Facebook account. 4. 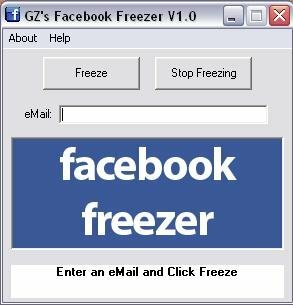 Simply enter email id of victim whose you wanna hack Facebook account using Facebook freezer and hit "Freeze". 5. That's it. You will now be able to hack Facebook account using this Facebook freezer. This freezing will continue until you hit "Stop Freezing".